WASHINGTON (NBC News) — The Senate confirmed judge Neil Gorsuch to the Supreme Court Friday in a mostly party-line 54-45 vote that reflected weeks of bruising political fighting which deepened congressional divides and changed the nature of high court appointments in the future. 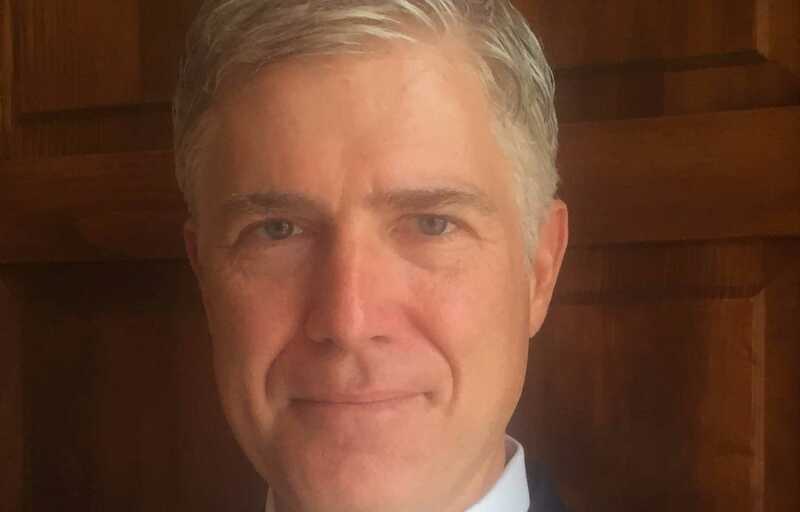 Gorsuch, President Donald Trump’s first major court nominee, will fill the seat that has been vacant since Justice Antonin Scalia passed away in February of 2016. He will be officially sworn in on Monday morning. While the final outcome was never in serious doubt, the confirmation process became a bitter battle in the Senate, one that had as much to do with partisan grudges as the nominee himself. When Democrats blocked the nomination on Thursday with a procedural filibuster, Republicans responded by making a dramatic and historic change in the Senate rules to allow Gorsuch and all future Supreme Court nominees to pass through the Senate with a simple 51-vote majority instead of the previous 60-vote threshold.